Tsuruga castle (敦賀城) is located at the seaside area of Tsuruga city. The castle existed at the sandbank of Shonokawa river, and surrounded by rivers and sea, it was not large but secure castle. Tsuruga area is the east end of Tsuruga plain occupied the west half of Echizen country (Fukui prefecture). 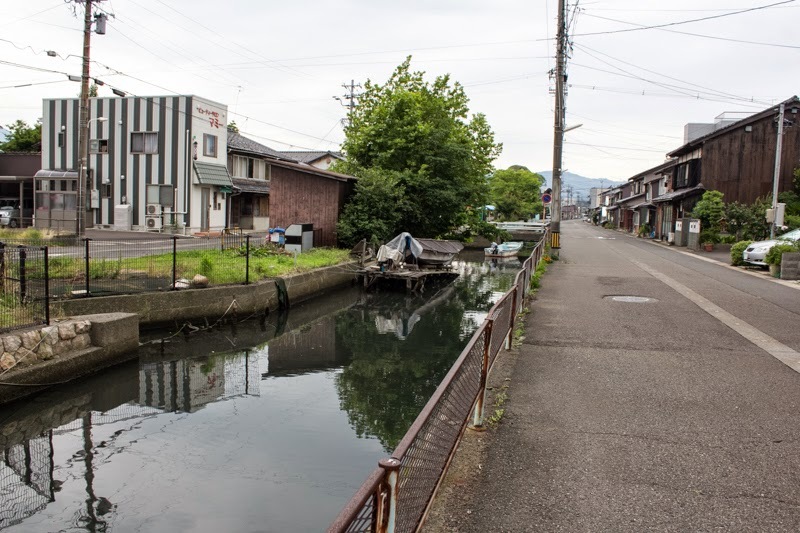 Having a natural good port at the inner part of Wakasa gulf and Hokurikukaido way, a trunk line from Kyoto to Echigo country (Niigata prefecture), Tsuruga area was an important place of communication from both of Kinki region and Hokuriku region. 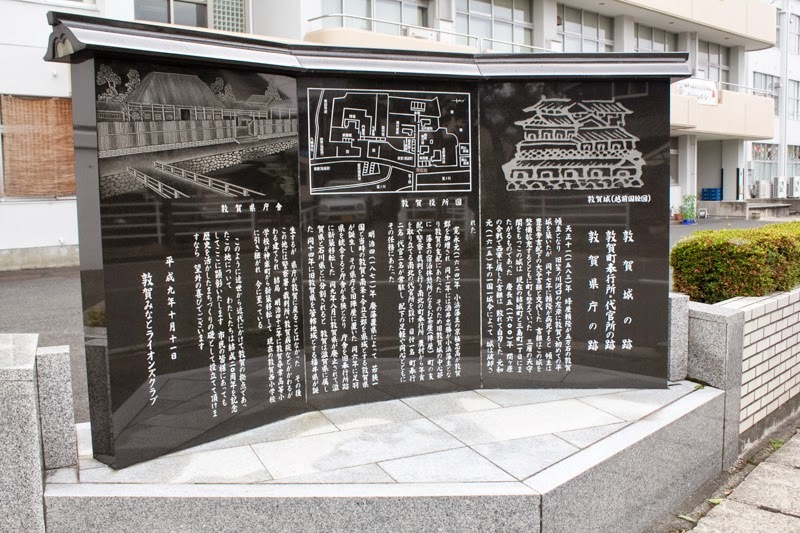 Due to its geographical location, historically Tsuruga area had been involved into disturbance of wars such as the War of Jinsin, an internal war in 7th cemtury, War of Jisyo and Jyuei, a long campaign between Taira clan and Minamoto clan in 12th cemtury, or Battles of Nanbokucho era at 13th century. Because of this, powers which held Tsuruga area had appointed their important generals as the commander. Among them, Norikage Asakura (1477-1555), a general of Asakura clan, and Yoshitsugu Otani (1559-1600), a general of Hideyoshi Toyotomi (1537-1598), are regarded as excellent. 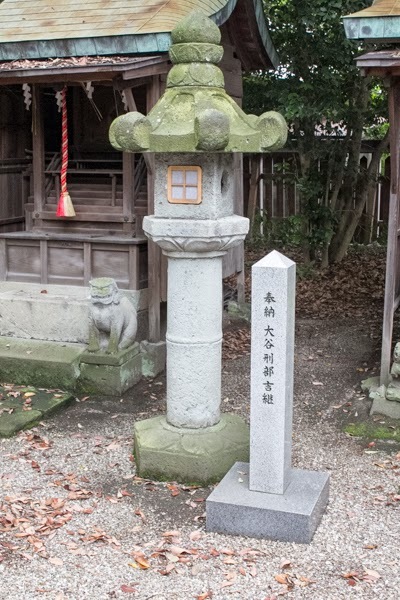 Norikage Asakura was an excellent general of Asakura clan, the house of governor of Echizen country located at Ichijyodani palace, and supported the clan as a military pillar over 50 years and contributed its prosperity. His originally name was Norikage but he was more popular for his official rank name “Kingo” or Buddhist name “Souteki /Soteki”. Norikage was born as the eighth and last son of Takakage Asakura (1428-1481, known as his Buddhist name Eirin), the seventh leader of Asakura clan and substantial founder as a warlord. His child name “Kotaro” and formal name “Norikage” were an important name in Asakura clan which were used by their ancestors, and it was said that Norikage was planned to succeed the clan, even though he was the eighth son. Norikage’s mother was a daughter of Nukushina clan, a major retainer of Takeda clan, a governor of Wakasa country (western part of Fukui prefecture) which is next to Tsuruga area. She was the formal wife of Takakage and is also said as a talented woman. 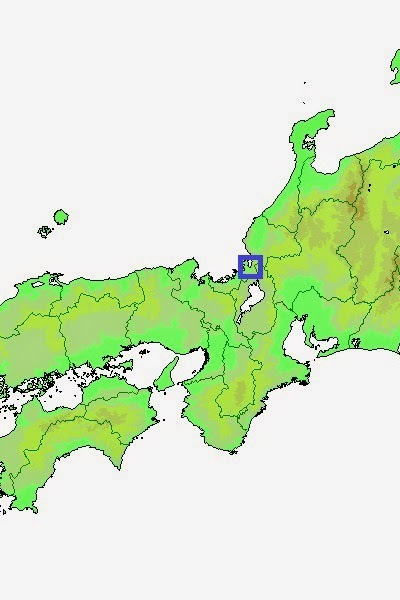 Takakage might think to manage both Tsuruga area and Fukui area, the major territory of Asakura clan, Norikage was suitable from his origin, but when Takakage died in 1481 Norikage was only four years old child. Thus eighth leader Ujikage Asakura (1449-1486), Norikage’s elder brother, succeeded Asakura clan. Norikage grew up as a relative of the clan, and married with the younger sister of Kagefuyu Asakura (?-1503), his nephew and governor of Tsuruga area. But in 1503, Kagefuyu attempted to revolt to the ninth leader Sadakage Asakura (1473-1512). As a relative Norikage was called for this attempt, but Norikage informed this plan to Sadakage and supported Sadakage for suppression. According to one theory Norikage originally planed to recover the leader position based on the Takakage’s plan and participated in rebellion, but it took too long time and there was no chance to do so, thus he changed to current leader side and decided to support them. Anyway after the revolt Norikage became the governor of Tsuruga area, and was nominated as Ikusa Bugyo, a supreme military commander of the clan. From then Norikage lead the army of Asakura clan over 50 years and was said that he deputized the role of house leader substantially. Since the beginning of 16th century, uprising of Ikkoshu (a denomination of Japanese Buddhism) became active in Echizen country. 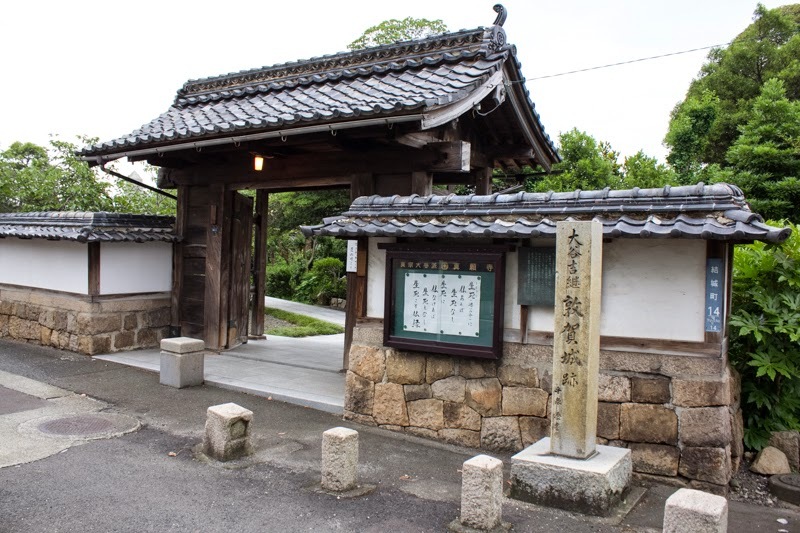 Originally there was a residence of Renyo (1415-1499) temporally located at Echizen country, and Kaga country (Ishikawa prefecture), north of Echizen country, was already grasped by Ikkoshu. 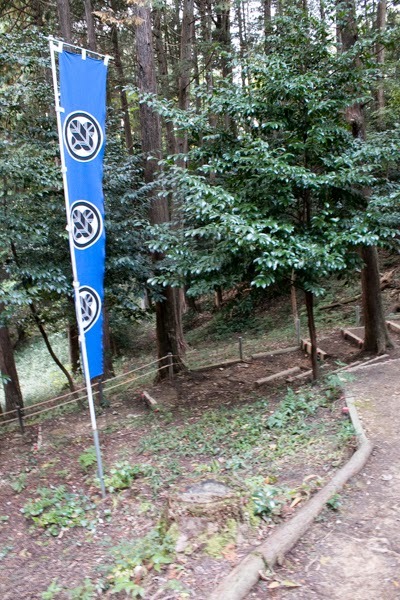 In 1503, a huge army of Ikkoshu group of Kaga country invaded Echizen country cooperating with anti Asakura group. It was said their number reached 300,000 people, and Norikage who faced them had only 10,000 soldiers (probably exaggerated but there could be significant difference of soldiers). Two army faced at Kuzuryugawa river, the final defense line of Fukui area, and considering the situation Norikage made a surprise preemptive attack to Ikkoshu army at night. A large number but disordered Ikkoshu group was totally defeated by this attack, and Asakura clan left its crisis. After that, Norikage aggressively made expedition to neighbor countries under the order of Muromachi Shogunate. He made win each time and improved reputation of him and Asakura clan, then finally Muromachi Shogun became directly asked to support him. 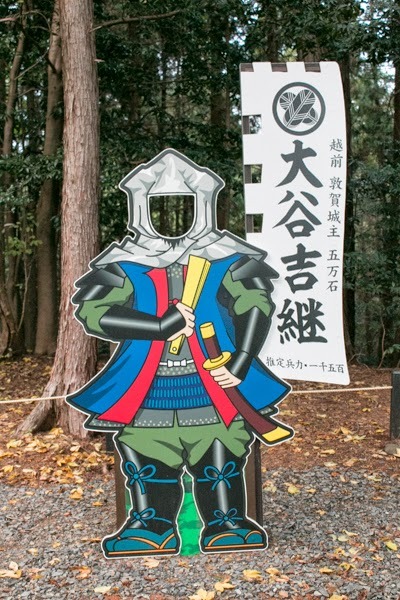 Norikage also suppressed Sukemasa Azai (1491-1542), the leader of Azai clan who rapidly grew and attempted to intervene Mino country (Gifu prefecture), and finally Azai clan subordinated to Asakura clan and shared it fate until the end. Norikage’s words and deeds are summarized into a book. According to this record, Norikage mentioned that generals has to gain a victory at any risk, even though contempted as dogs or beasts, and he was a pragmatist rarely in the contemporary time. It is also recorded that he hoped to live a little longer, to watch the growth of Nobunaga Oda (1534-1582), a warlord of Owari country. Of course this record was written before the battle of Okehazama in which Nobunaga became famous in 1560, and if true the foresight of Norikage was excellent. As above Norikage supported Asakura clan over 50 years and no other power did not take risk to attack Asakura clan as long as Norikage lived. But Asakura clan too much depended on him, and not only failed to grow his successor but also clan leader became apart from military affairs. In 1555 Norikage died in ill at the expedition to Ikkoshu uprising in Kaga country, and after that Asakura army significantly became weakened. At last, within 20 years from the death of Norikage, Asakura clan was extinguished by Nobunaga Oda in 1573. Second excellent general related to Tsuruga city was Yoshitsugu Otani (1559-1600). His precise origin unknown but he was hired by Hideyoshi Toyotomi (1537-1598) as a close retainer when Hideyoshi was a governor of Nagahama castle (Shiga prefecture) in 1570’s, along with Mitsunari Ishida (1560-1600), his lifetime fellow. Yoshitsugu was an excellent general combined administrative and military skill. He participated in administration of Toyotomi government with other administrative staffs such as Mitsunari or Nagamori Mashita (1545-1615). Finally administration of Toyotomi government was performed by five magistrates, but if Yoshitugu was well he might be the sixth. Yoshitsugu also activated in many battles. 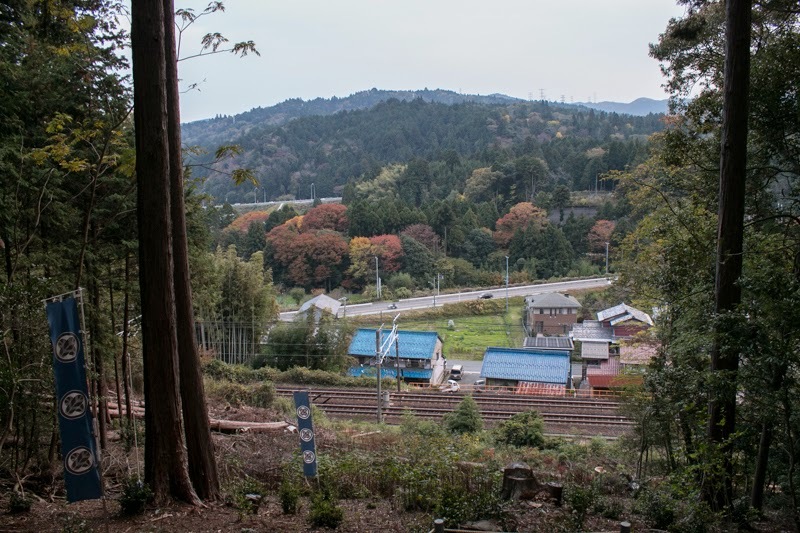 At the battle of Shizugatake in 1583 he bravely fought along with generals called as seven spears at Shizugatake, and he made achievements in expedition to Zaiga area (Wakayama prefecture) in 1585 or Kyushu campaign against Shimazu clan in 1586. It is said that Hideyoshi stated that if permits he wanted to let Yoshitsugu command 1 million soldiers. Due to his talent, Yoshitugu was appropriate as a commander of commercially and military important port. In 1589, Yoshitsugu was appointed as a governor of Tsuruga area. His predecessor Yoritaka Hachiya (1534-1589) already built his castle at the site of current Tsuruga castle, and Yoshitsugu expanded it into a secure castle. He also made effort to the development of Tsuruga port. But after 1590, he became ill and halfly retired from the official post. His sight became weak, and to hide the sore skin, it is said that he covered his face with white hood . His daughter married with Nobushige Sanada (1567-1615), known as Yukimura Sanada and famous as heroic fight and death at the battle of Osaka castle in 1614 and 1615. After the death of Hideyoshi in 1598, Ieyasu Tokugawa (1543-1616), the largest lord under Hideyoshi, aimed at next hegemony and started his action. In response to this, as a former chief administrative staff, Mitsunari tried to keep Toyotomi government and raised his army. Before raising Mitsunari consulted Yoshitugu and requested him to join his army at his residence Sawayama castle, and Yoshitsugu who knew Mitsunari lacked popularity and military talent persuaded Mitsunari to stop it. But as Mitsunari did not change his will, thus Yoshitsugu finally decided to follow Mitsunari to the end. At the battle of Sekigahara between Ieyasu and Mitsunari in 1600, Yoshitsugu placed at the south edge of the front line and fought well against dominant Ieyasu side army with 2,000 soliders. But at the noon. 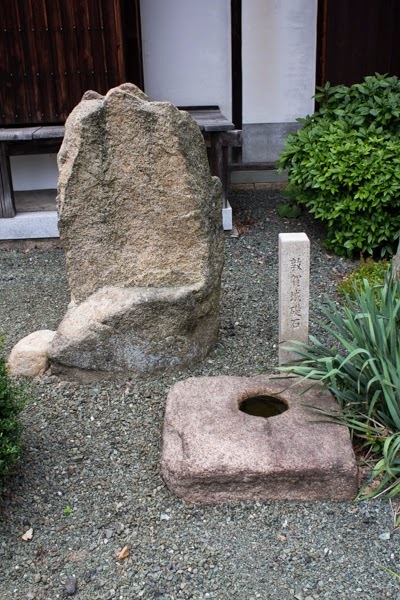 Hideaki Kogayakawa (1582-1602), a relative of Hideyoshi and at first belonged to Mitsunari side but secretly connected to Ieyasu, suddenly attacked Yoshitsugu from its place Matsuoyama hill with 15,000 soldiers. Yoshitsugu who expected betrayal of Hideaki in advance promptly made counter attack to Hideaki and pushed back them twice with small force. But further small lords attached to Yoshitsugu such as Wakizaka clan or Kuchiki clan betrayed and attacked Yoshitsugu, then Yoshitsugu army was desperately outnumbered and annihilated. Yoshitsugu killed himself at the battlefield and remaining force at Tsuruga castle opened the castle. Yoshitsugu’s attitude to follow his fellow and heroic fight at the battle, he was popular as a honorable general until now. 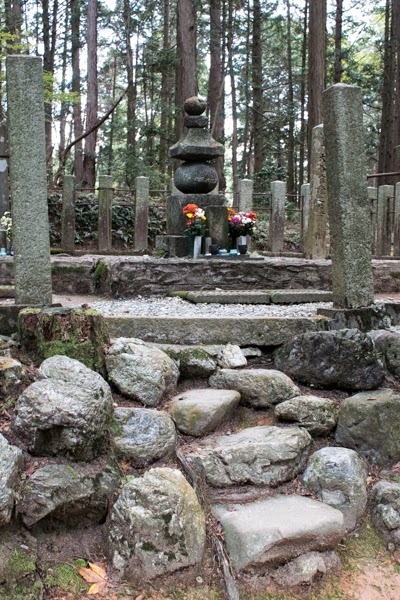 According to the diary of contemporary priest, “All of officers and solders of the army were devoted to Yoshitsugu and did not leave him. Even though defeated, they bravely fought until the end, and people admired Yoshitsugu’s intelligence and braveness”. After the battle, Tsuruga castle was held by Hideyasu Yuki (1574-1607) who was appointed as the governor of Echizen country, but was destructed in 1616 under Ikkoku Ichijyo Rei (one country one castle rule). 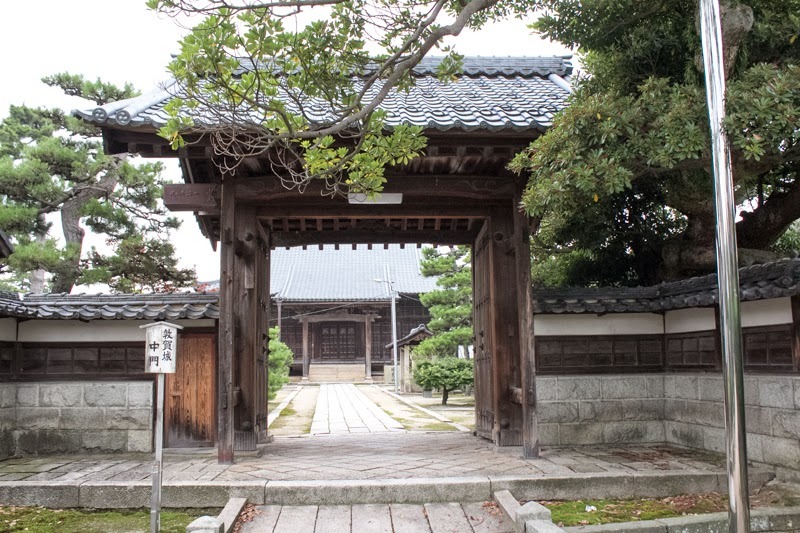 All buildings and structures were lost, but one gate was transferred and used as a gate of neighbor temple.